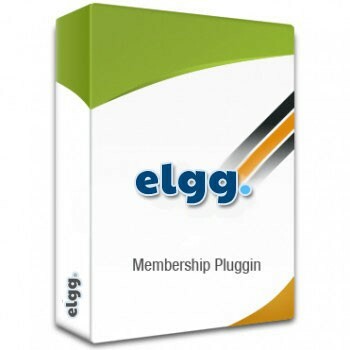 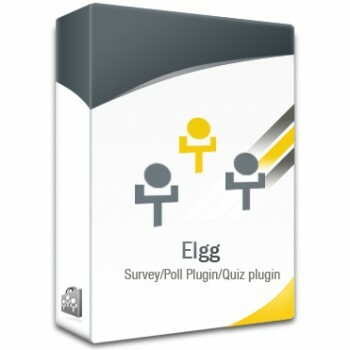 Elgg testimonial plugin is created to allow users to post their testimonial to the site.Elgg testimonial plugin supports Elgg 1.8 version. 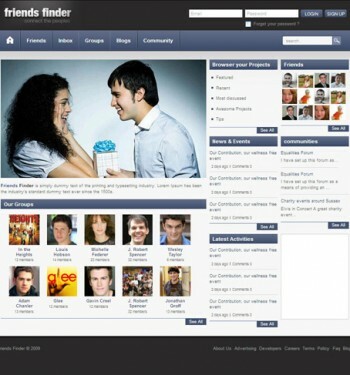 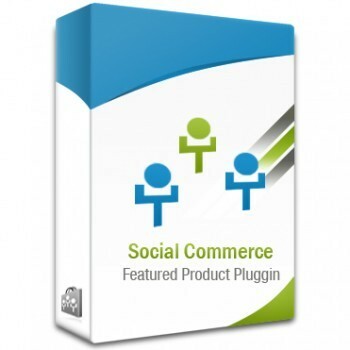 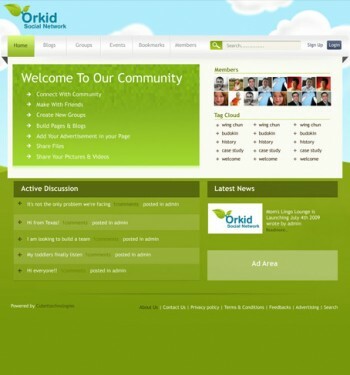 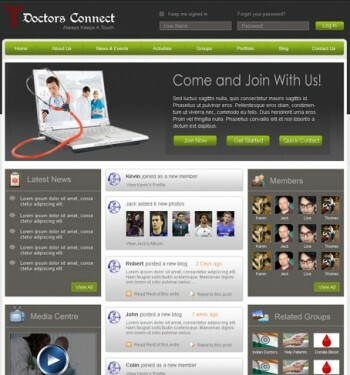 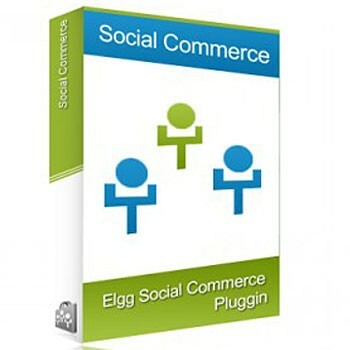 Products Search plugin is an add on plugin for elgg social commerce plugin. 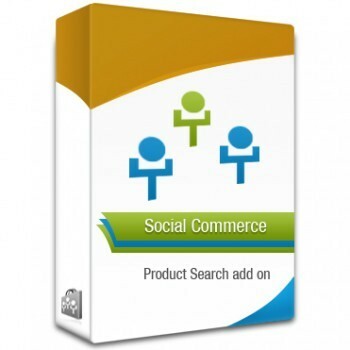 It adds an advanced search feature to your social commerce shopping cart.